I don't mean to make small talk, but can we talk about the Sydney weather?! Oh my giddy aunt. The past few days weeks have been ridiculously inconsistent… (Isn't it supposed to be Spring?) 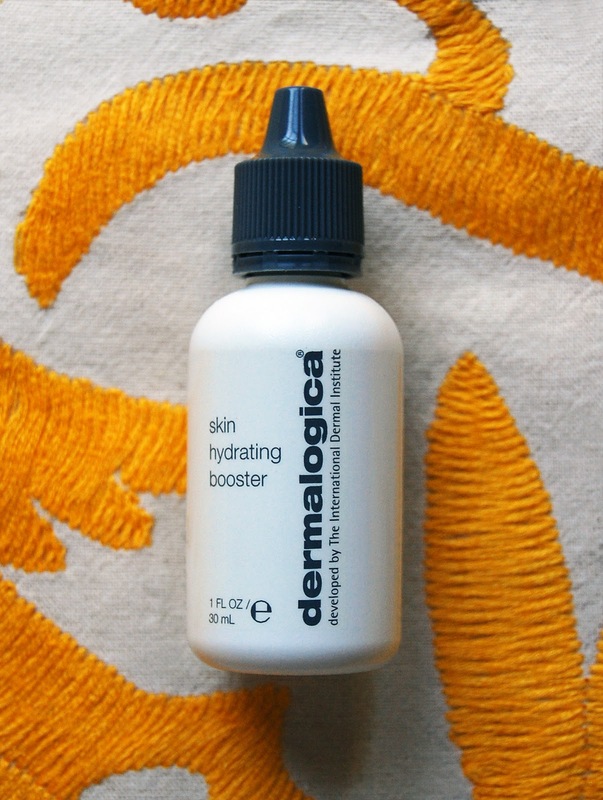 Enter Dermalogica Skin Hydrating Booster (I prefer "liquid gold"), an amazing product that will provide "constant hydration" even against unpredictable elements. And lord knows, we have those! 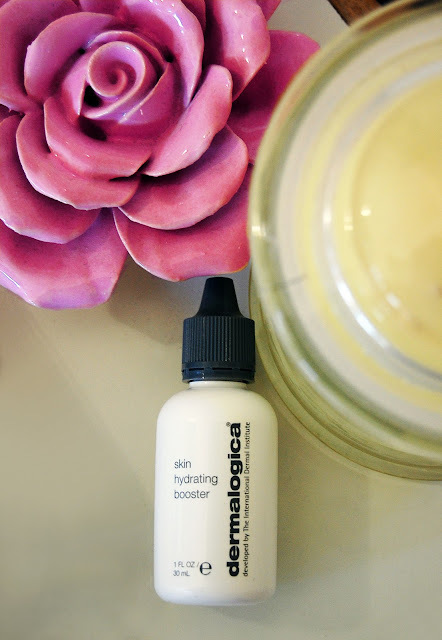 Slap it straight on the skin when you need a hydration-hit, or add it to your moisturiser to crank the hydration factor up to 11! And if you're flying anywhere, You. Need. It. And PS Anyone who's ever used anything Dermalogica, knows it's THE BOMB! Want more info? Visit www.dermalogica.com.au. Mexican Suzani Throws in yellow! Yes I agree with you there is this the powder stuff which you mix with moisturiser? That is amazing. And can I suggest that people purchase this stuff on Strawberry Net it is heaps cheaper than buying it from the usual outlets in Australia. No, don't buy via Strawberry Net! You can't always guarantee that it is the authentic product! Please support local Australian stockists instead! Saying that, Skin Hydrating Booster is definitely one of my fave Dermalogica products! The product that Jane mentioned (above) is DIVINE... MAP-15 Regenerator! You must have read my mind...I was just looking for a super hydrating cream. Thanks so much. Yeah - Skin Hydrating Booster is a great product, but get it in Australia! There are loads of sites, I would recommend http://www.digitalskincare.com.au - I know it's real! Ohh.. I love the hydrating booster for around my eye area.